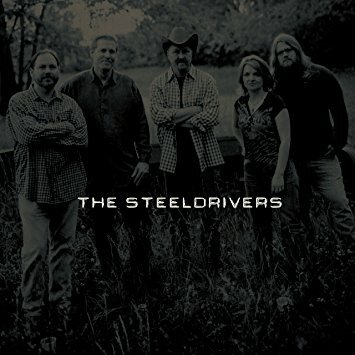 Available for the first time on vinyl, The SteelDrivers’ 2008 self-titled debut album! Pre-order now on Amazon here. This vinyl will be available everywhere February 10th!